The EBS has a very successful Early Years programme for children from 3 to 6 years.This is a programme specially devised by the Royal Academy of Dance (RAD) to fit the physical, developmental & emotional needs of young children. It builds strength, coordination & rhythm in a fun & expressive way. Children love it! From six years old children begin the grade system of the RAD or IDTA which means the children progress every year from Grade to Grade, building strength & technique in a fun & creative way. Children have the option of taking the Grade examinations. This is done in a child-friendly way, with the needs of the once or twice a week child in mind, but produces excellent results and helps to motivate & maintain the interest of the children. It also ensures a high standard of teaching with the accent on safe technique, enjoyment & expressiveness. The exams are accredited by the UK government. (Children receive credits which can be used for University entrance & other programmes). The exams are however entirely optional. From ten years old children may choose to continue with the Grade classes, building up technique, taking exams & enjoying stage performances or to begin the Professional Examination Syllabus which prepares for entry to Dance Academies, dance & teaching careers etc. This requires twice a week & will eventually lead to point work & the Intermediate Examination. The EBS has a separate programme for teenagers from 13 to 18 years, beginners & more experienced. 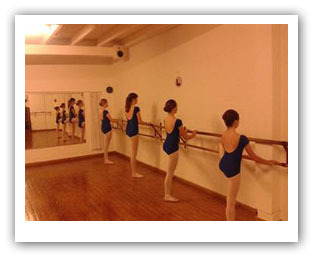 This includes basic classical technique lessons, dances from repertoire, jazz dance & stage performances & Medal Tests. These are general level classes with the accent on enjoyment, but many students progress to Grade Classes or the Professional Examination syllabus. The school year always ends on a high with a theatre performance for the whole school. 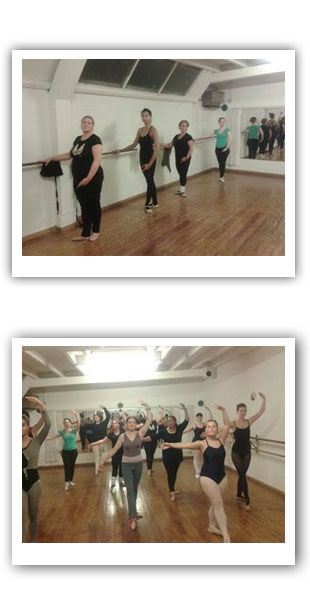 Adult classes are growing in popularity, for exercise, expression & enjoyment. There are two levels. Level 1 (beginners/general) These classes are suitable for beginners or those with some previous experience, a fun & informative class which teaches the basics of classical technique with the emphasis on good placement & enjoyment. Level 2 For this class two or more years experience is required, with an understanding of the basics & a wish to improve the technique & enjoy there dance class in a stimulating & fun atmosphere. 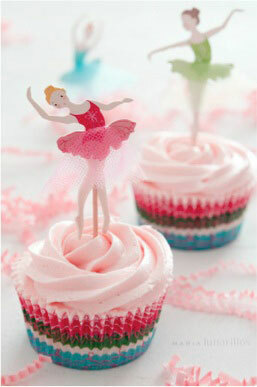 Party’s usually last about 2 hours & can be arranged as parents wish.